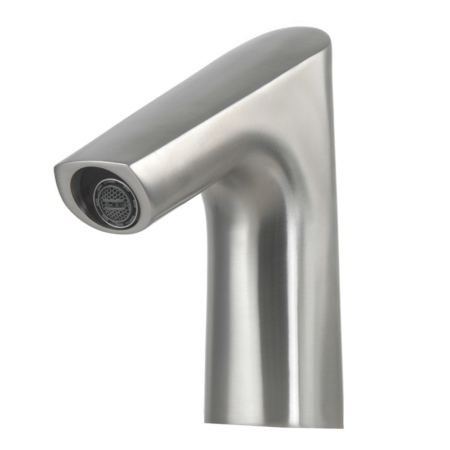 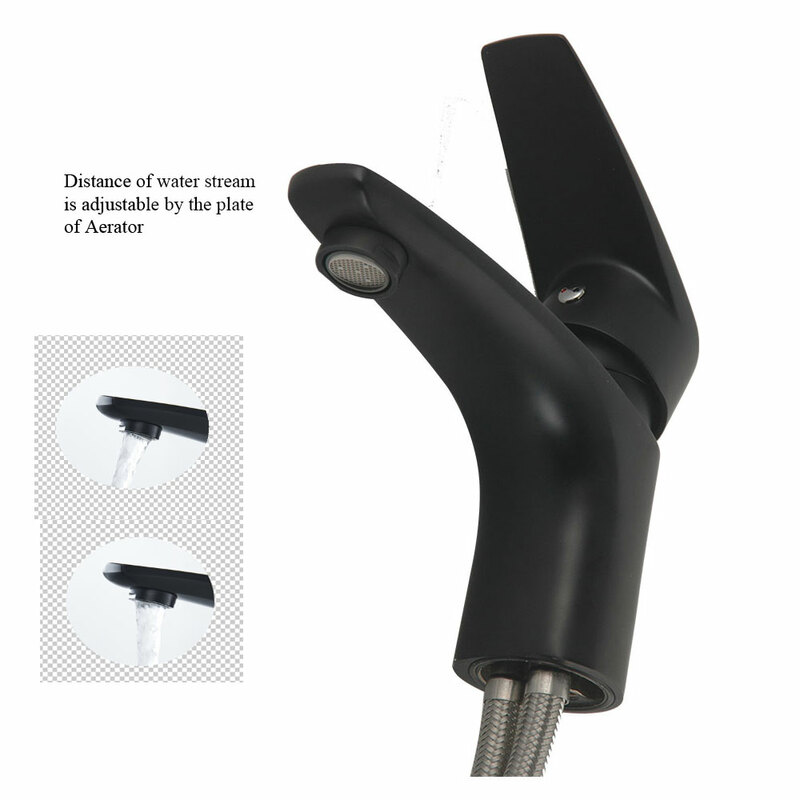 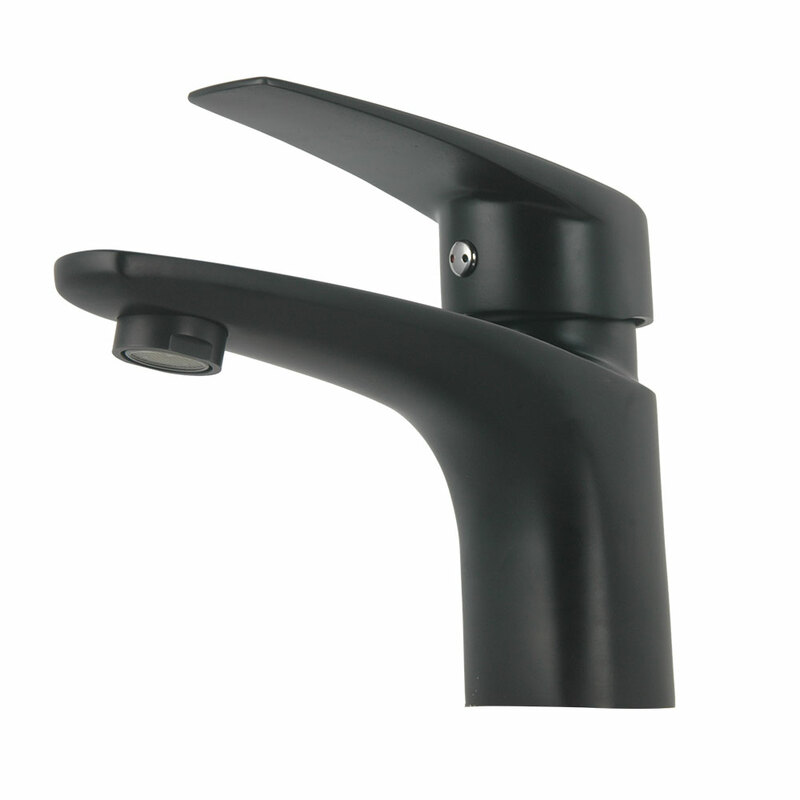 The matte black bathroom sink faucet is made by solid stainless steel. 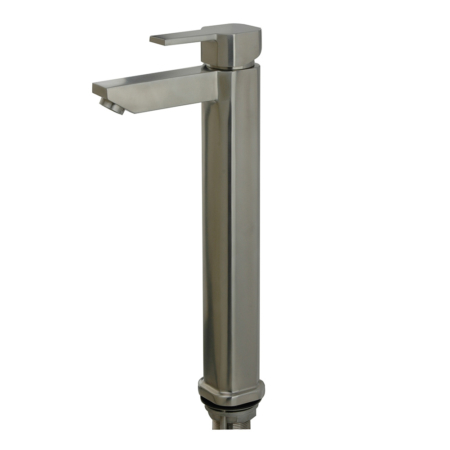 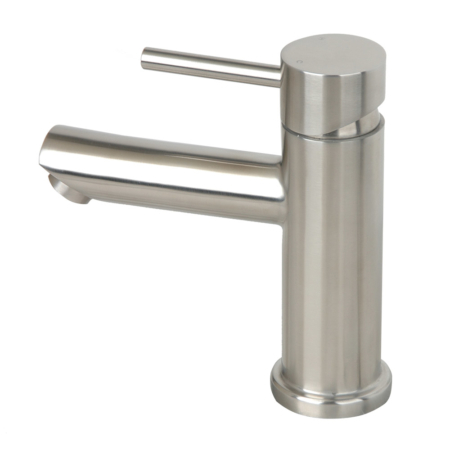 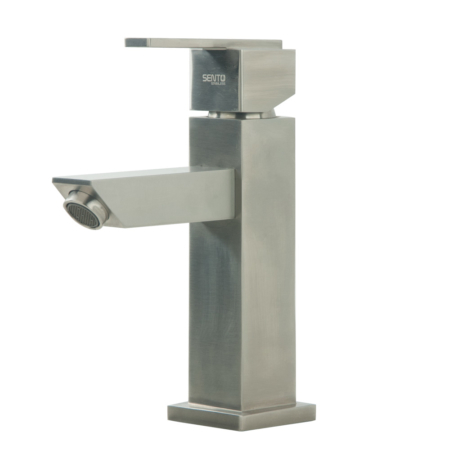 It is a very classic bathroom sink faucet and designed with Neoperl adjustable aerator, which can adjust the distance of the tap water to fit the size of vessel. 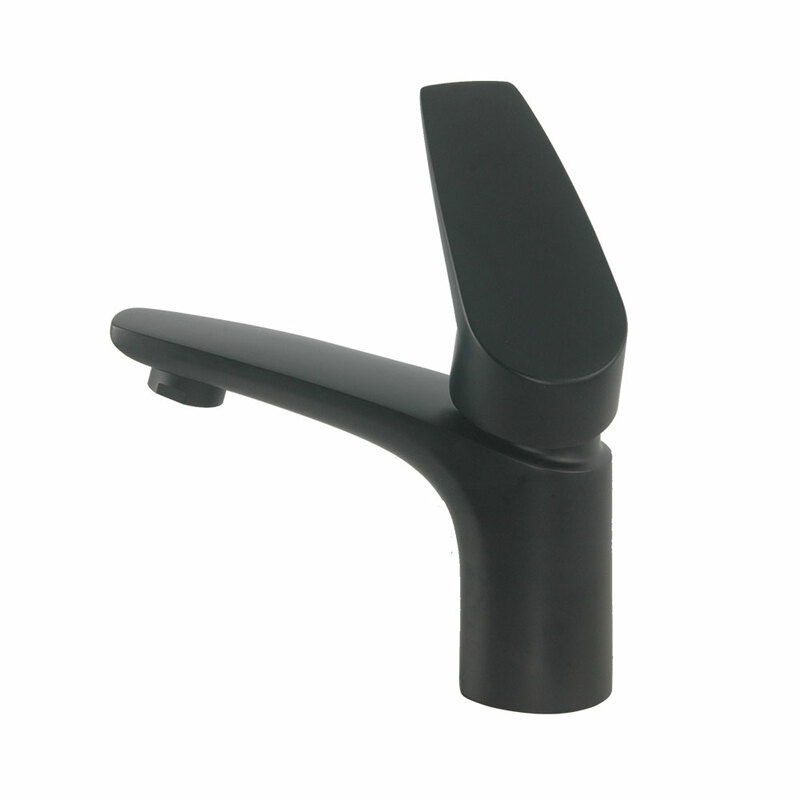 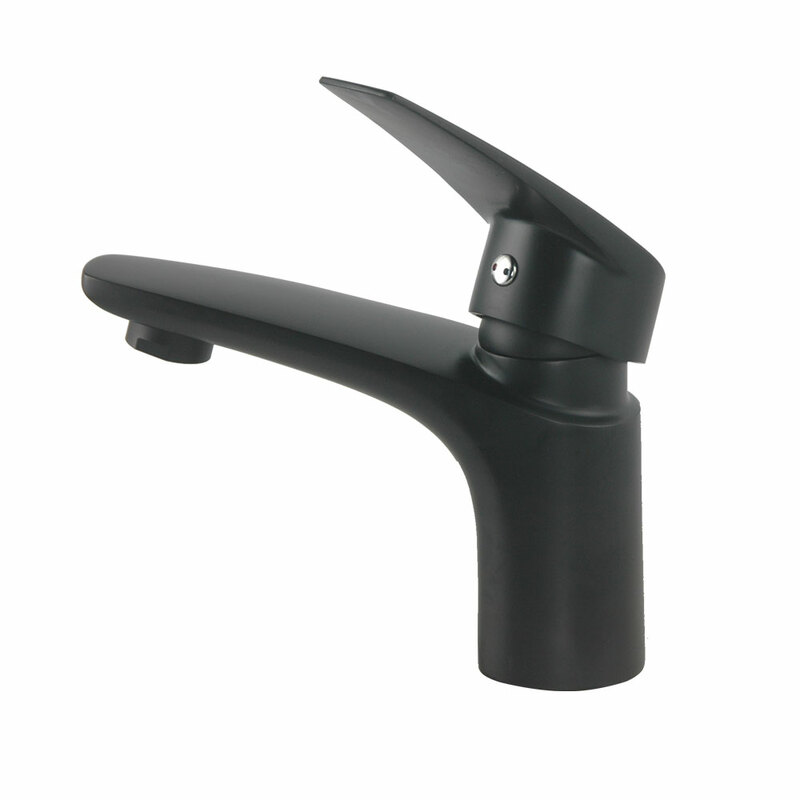 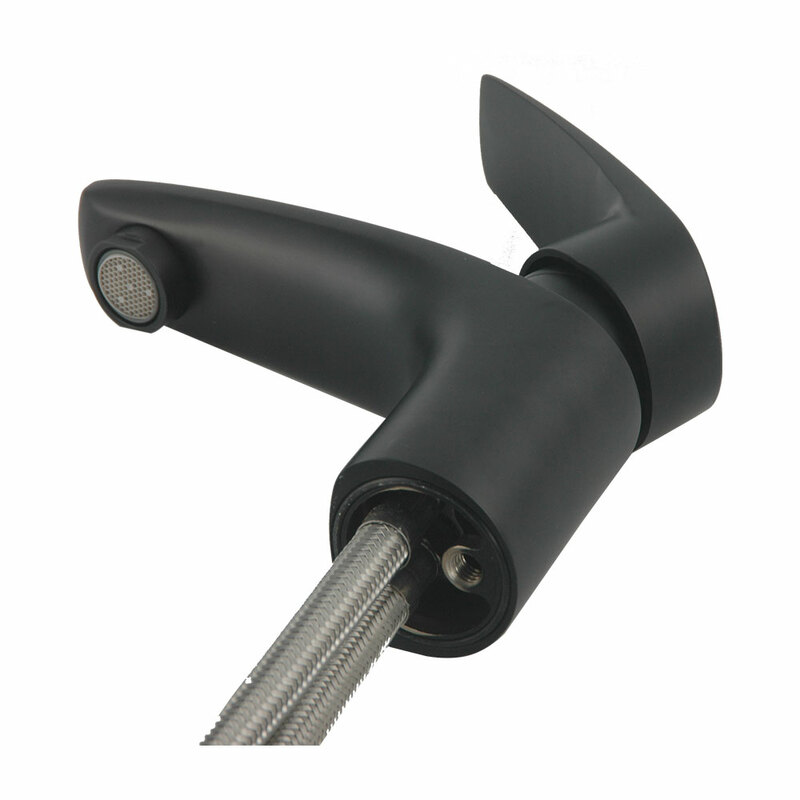 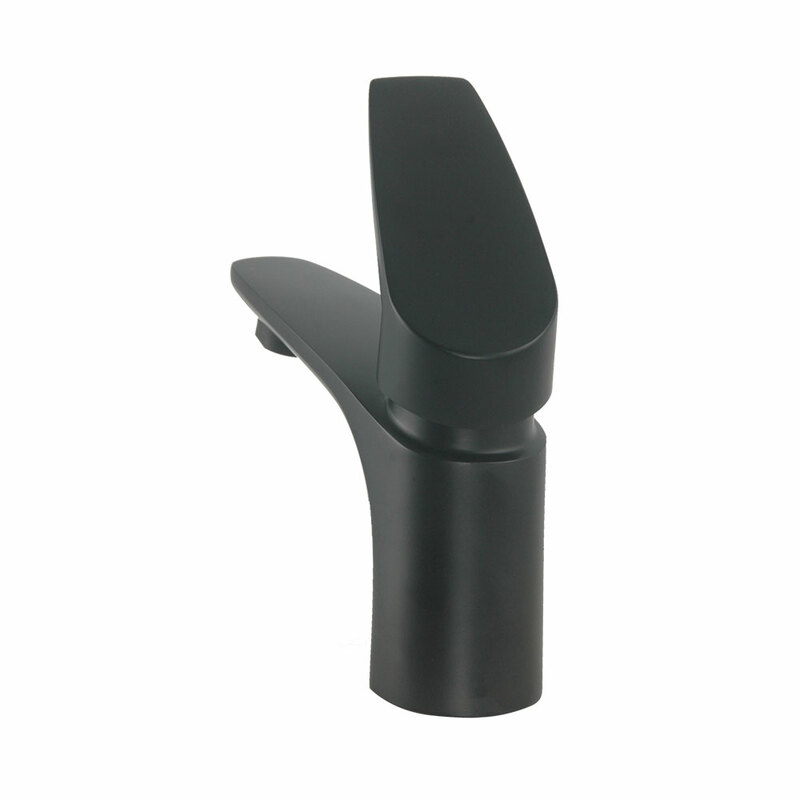 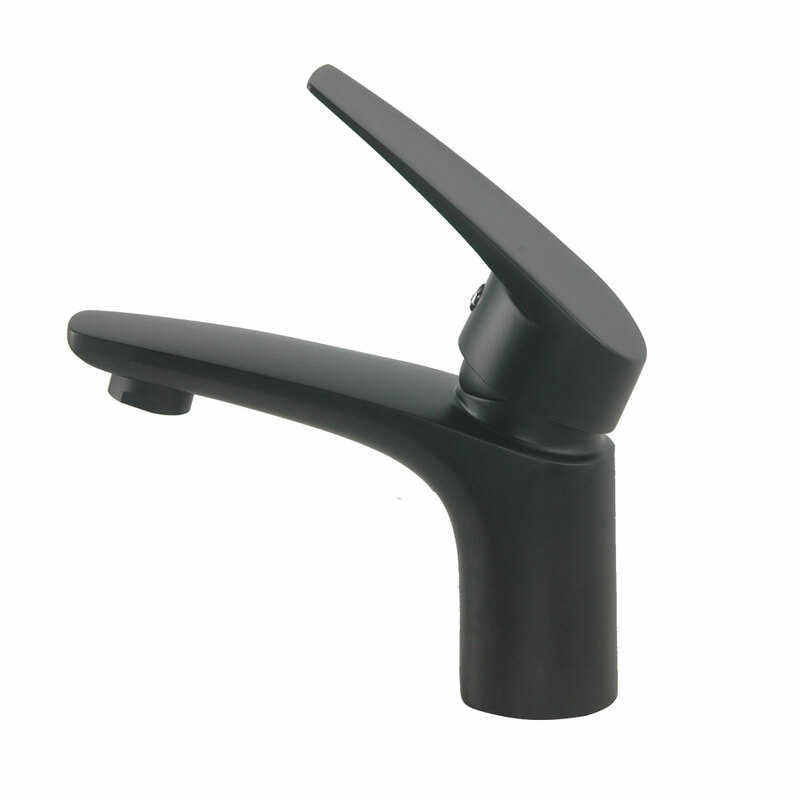 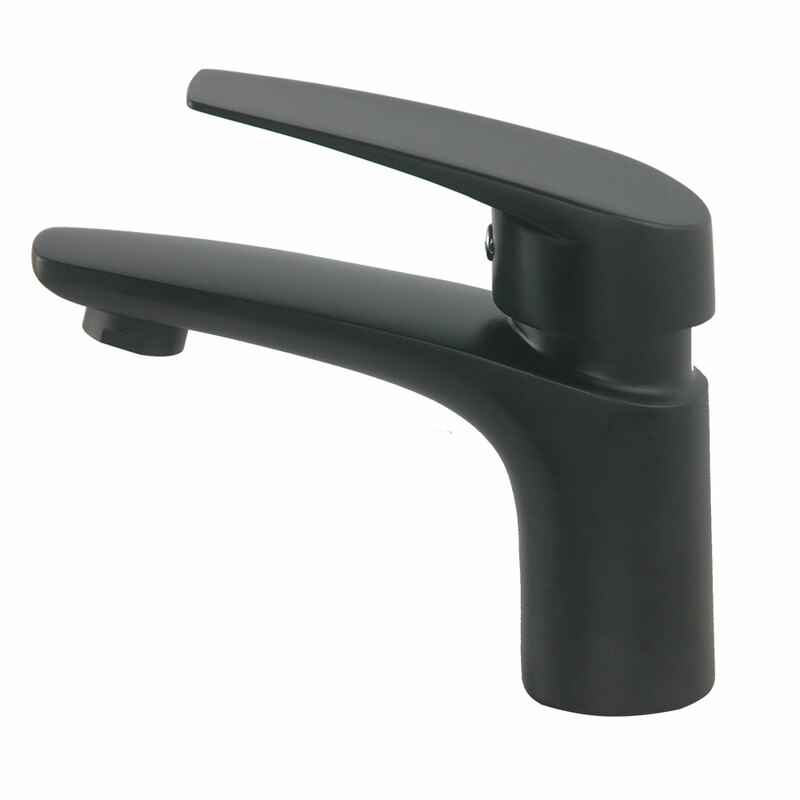 so if you are looking for high quality matte black lavatory faucet, it will be your best choice.